Great selection of ladies shoes, accessories and gifts. We also have fun events (workshops, pop-up shops, holiday celebrations, etc. )…any excuse to have some wine! I moved out here with my husband almost 3 years ago (he has been here for 9 years) from the East Village. At first I had that stereotypical “I don’t do Queens” New Yorker thing, but I quickly fell in love with it and I’m happy to call it home. My dream was to open a boutique and when I moved here it just felt right. 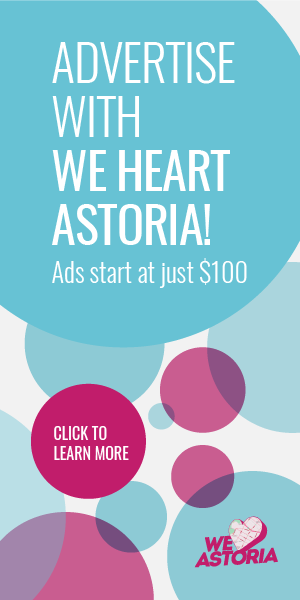 There didn’t seem to be a big indie shopping scene out here—small, locally owned businesses that serve the needs of the Astoria resident of today—and I had fallen in love with the community, so it just seemed like a great opportunity. Wow, there have been so many, but my favorite was Small Business Saturday last November. We had only been open for 2 months and the response was great. 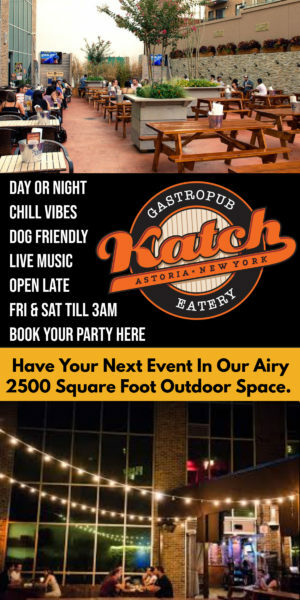 I was so impressed by everyone who had made their way around all of Astoria just to support local businesses. I had happy tears that night because I was so touched at how much the community supported and liked my business. This is always a hard question since I personally pick out every single item, so I love it all! 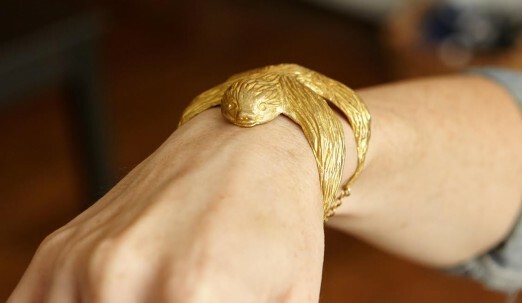 BUT, we sell a sloth bracelet which is my fave. I bought him to be an interesting case piece since it’s a little edgy and pricey. But he keeps selling! Shoes are of course great, but they are seasonal and change constantly. The most consistent best seller is our Coobie bras. They are one size fits all and truly amazing…I swear ladies, you’ll never want to wear an underwire again! 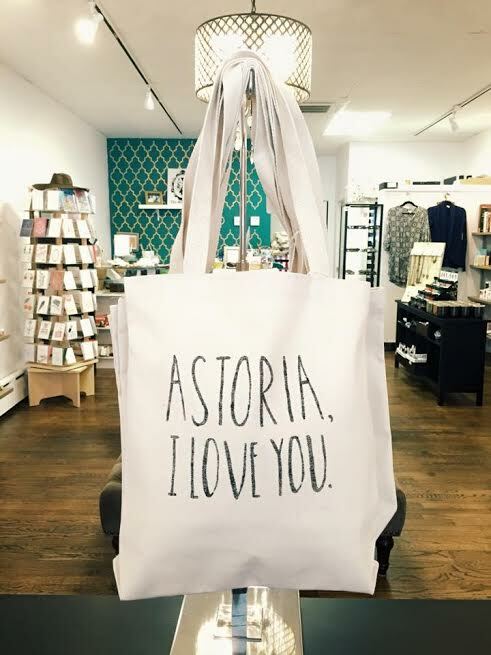 I have to also mention our “Astoria, I Love You” tote. These totes sell quicker than I can reorder them! What’s your personal fav place to grab food when you’re working? I have a secret obsession with Bareburger. They day I found out they delivered was bittersweet. Turkey burger and vanilla milkshakes delivered right to my store? Who could ask for anything more?! The Little Soap Shop! 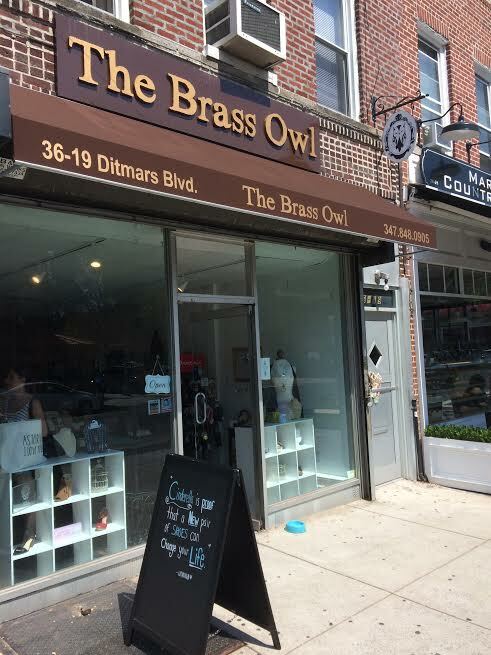 She has been in business for 8 years right off the main drag of Ditmars. I tell people about it all the time. Once you start on her soaps you’ll never go back to anything else! Astoria Bier & Cheese Ditmars. My husband and I joke that it’s our Cheers. The staff and owner have become our friends, we love the food and have come to know a lot of the other patrons. I’ve also learned a lot about beers since they’ve opened! Definitely Sugar Freak. The food is great, the atmosphere is homey and the service is on point. I had my wedding rehearsal dinner there because I knew all my friends and family would love it…and they did! It has and especially Ditmars. I wouldn’t have opened my store on Ditmars if I didn’t see the potential. In the past 2 years there are so many great new restaurants and bars that are opening and I wanted to be a part of it. 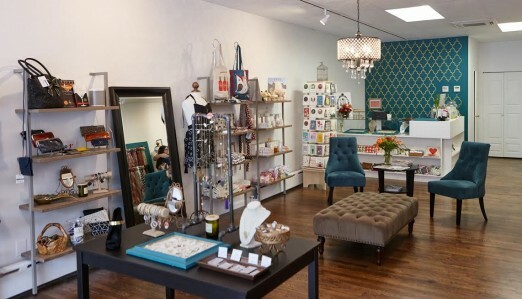 And I love that so many of the new businesses are local owners, we have such a great community! Where do I even start?! I would have to say the people. I’ve met so many amazing people, lifetime residents, new Astorians, bloggers, business owners, etc. I’m so honored to be a part of this community.